Catalogue > Cities: maps and sights of cities and villages > 7. 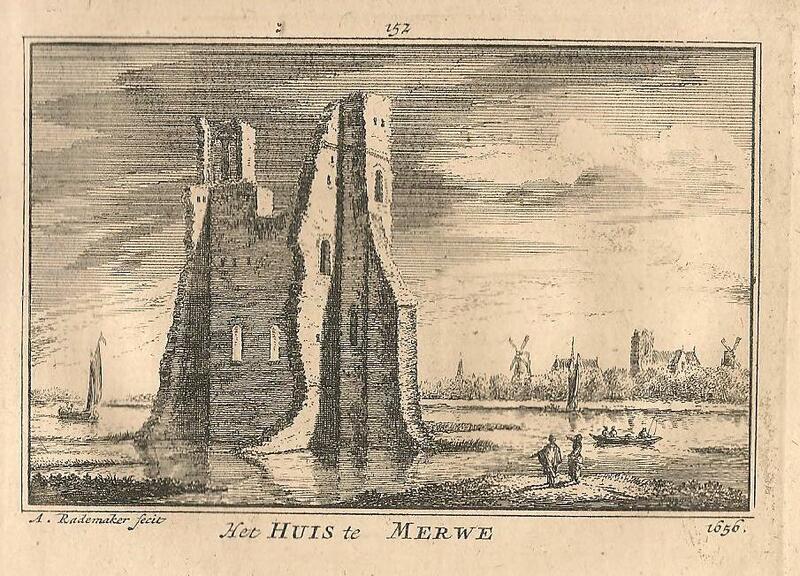 South Holland > Dordrecht, Huis te Merwede. 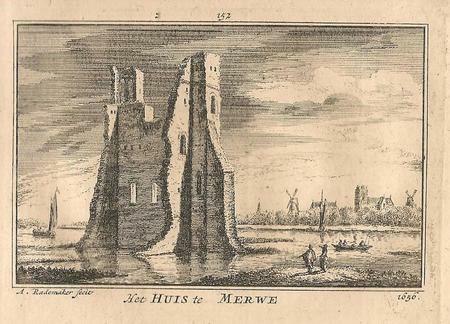 Het Huiis te Merwe 1636.